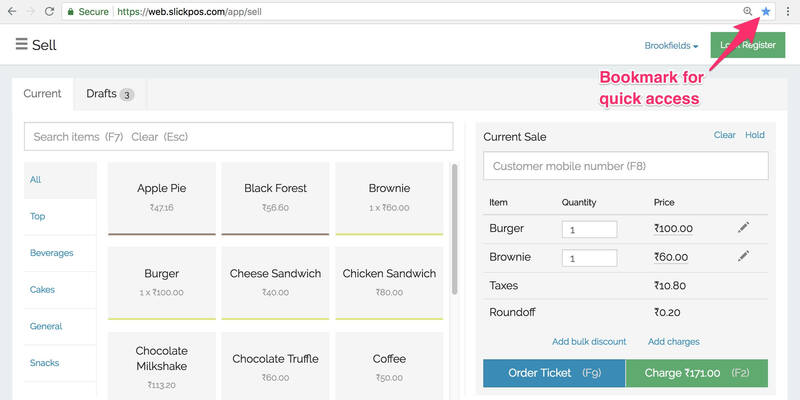 Sign in to SlickPOS Web for billing and back office tools. For quicker access, bookmark the page once you login. We recommend using the latest Chrome or Firefox browser for seamless offline mode. New User? Sign up to get started.